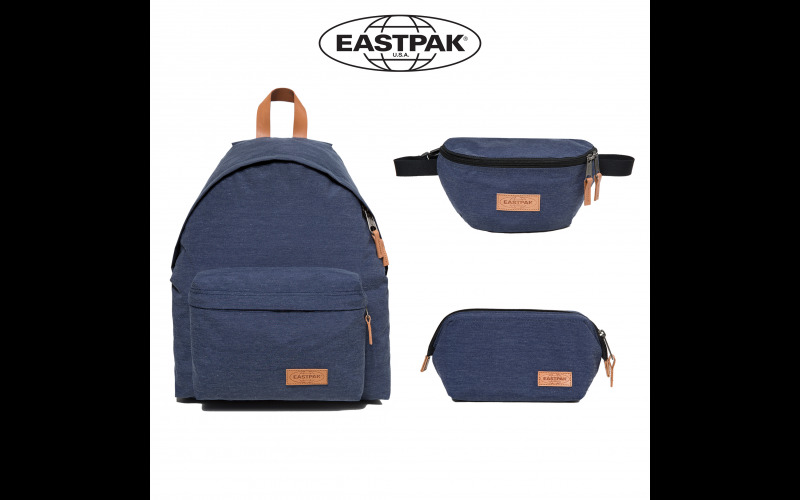 Start the new season in style with a set of three carry on accessories from Eastpak. Be top of the class with Eastpak’s denim inspired ‘Jeansy’ set including: the iconic Padded Pak’r, trend-led Springer bum bag and matching Marlie make up bag. The perfect companions to help you travel in style all-year round.